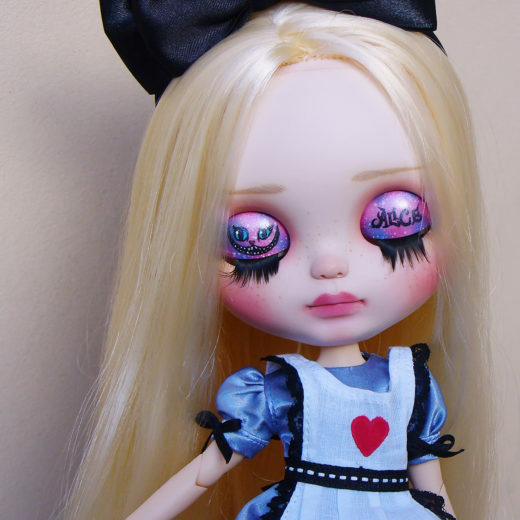 My name is Marian, I am from Argentina. 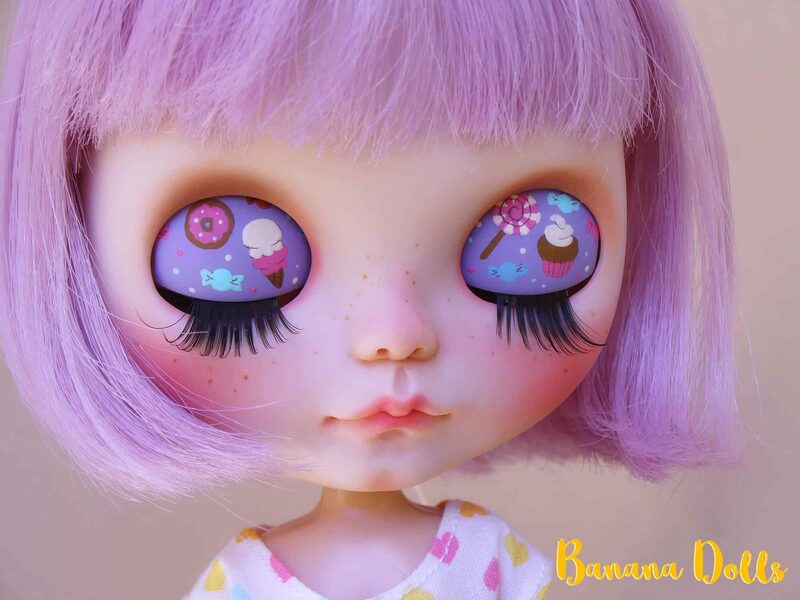 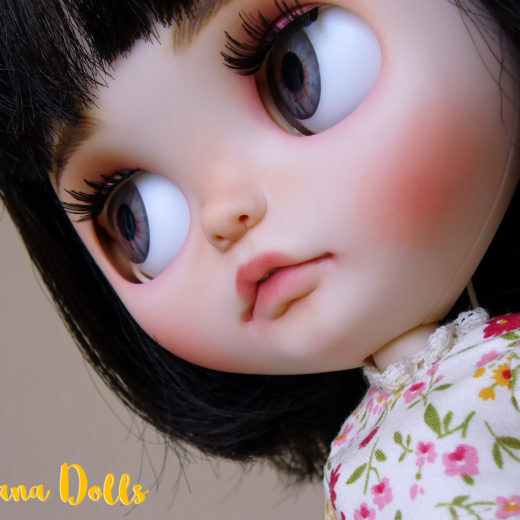 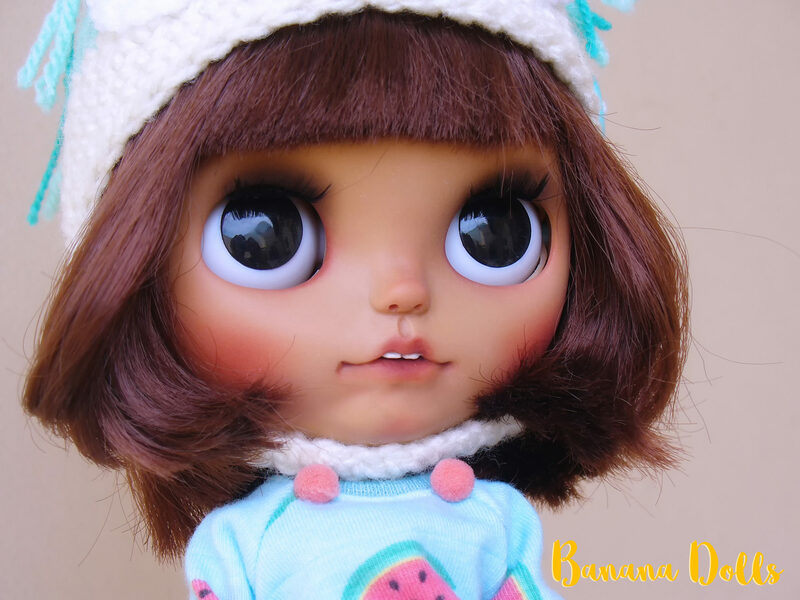 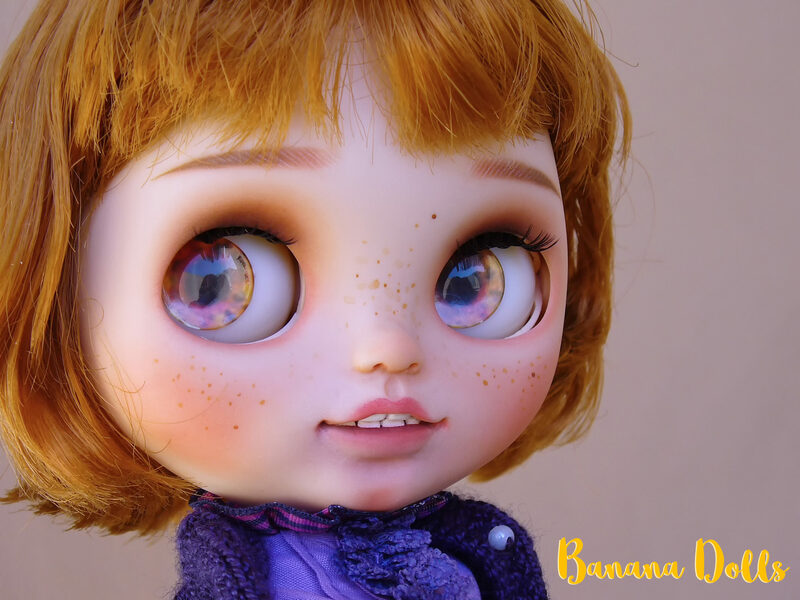 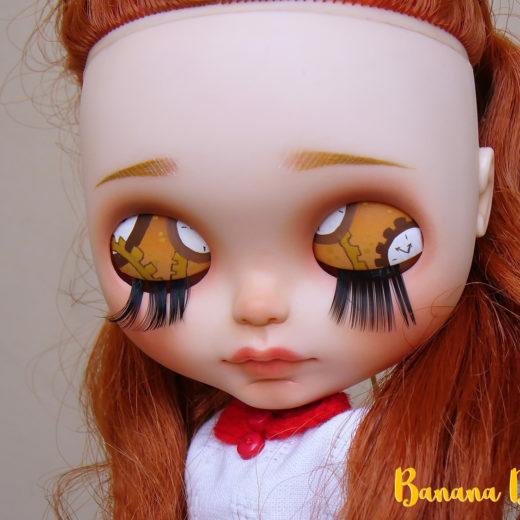 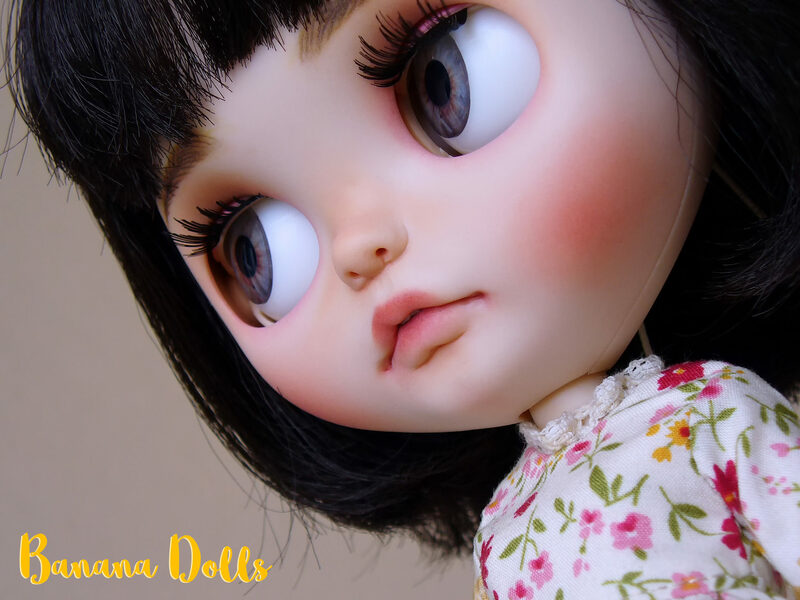 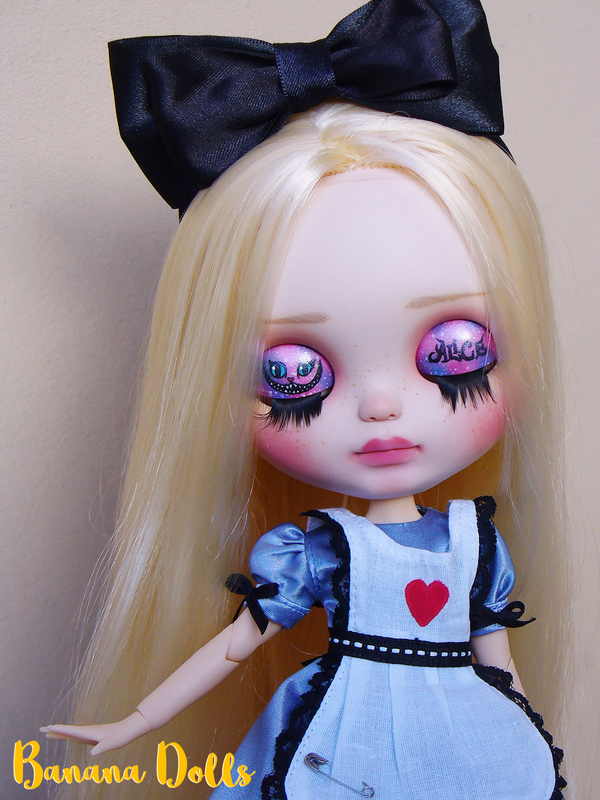 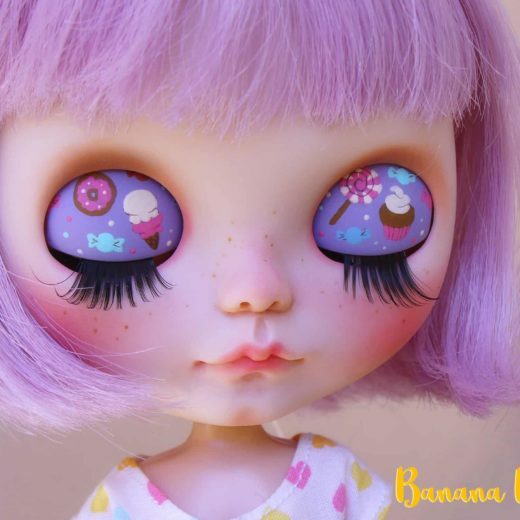 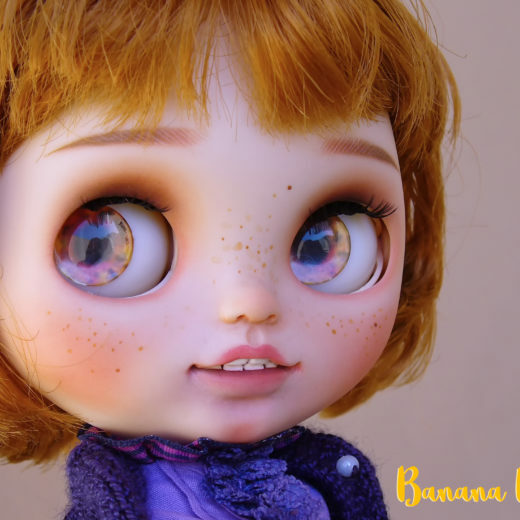 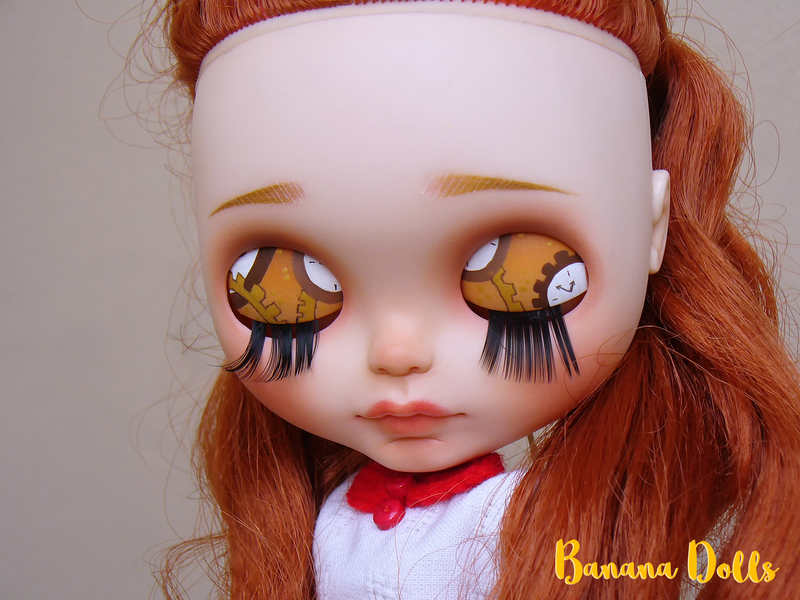 I started customizing dolls in 2011 as a hobby, inspired by amazing faceup artists I still love, such as Poison Girl and Andreja (Nicolle’s Dreams) ♥ With time, practice and lots of love, I started Banana Dolls, and I’m always eager to keep improving my work! 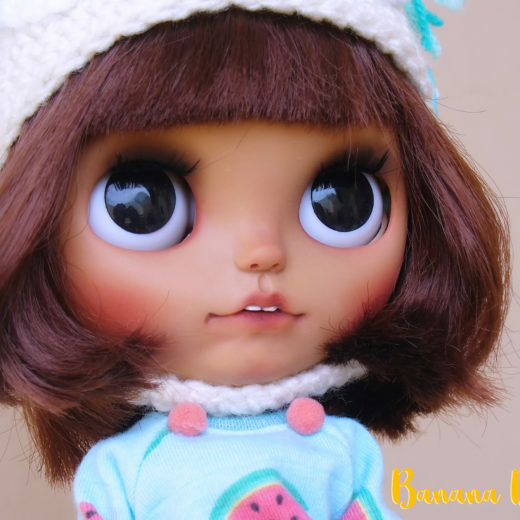 Thank you for taking a look at my gallery!